Hip Hop Dance Classes in Cornelius ~ Registration Open! 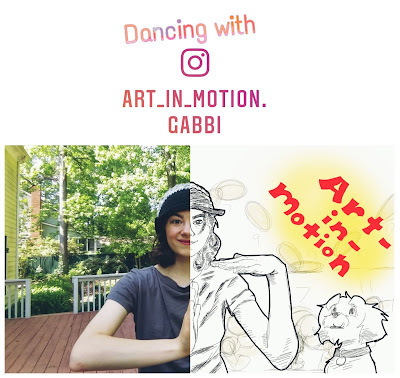 Local Homeschool Graduate, Gabbi of Art-in-Motion, will be teaching Hip Hop Dance Classes in Cornelius! Registration is open now! Here is the link to website with all the details about the classes and how to register. What is popping and animation? Well, if you've ever seen those videos on YouTube which get millions of views featuring a guy dancing like a robot with moves that seem almost unreal, then you've seen popping and animation at its finest, popping being those moves which appear as a sudden (yet subtle) burst of energy and the animation being all those trippy robot moves in between. Never taken a dance class before? Perfect! My Fundamentals class is tailored for the complete beginner, teaching the basics of musicality and confidence and some fun footwork and basic dance moves which will make you look cool at any dance, club or social event. As you advance in your new found passion I will teach you more advanced moves which fall under the popping/animation style category such as waving, gliding, isolations and so much more! Already have the musicality and confidence? In both classes I plan to build up your skill level to being able to freestyle to your favorite songs using moves of this amazing art form. ~These classes are taught once a week on Thursdays for 4 weeks at Dynamic Ballroom in Cornelius. ~Every 4 weeks equals 1 session. ~After each session we will break for 2 weeks and then everyone must register/pay for the next session. ~Keep in mind that the difficulty level of the moves I will be teaching is all dependent on how each class progresses. So, the more you progress in sessions for Fundamentals, the more you will learn more advanced moves. Same goes for Advanced Technique. *Each student must have a completed registration form and signed waiver to participate in the classes. Visit my website or facebook page for more information. Questions can be sent to info@artinmotion-gabbi.com. 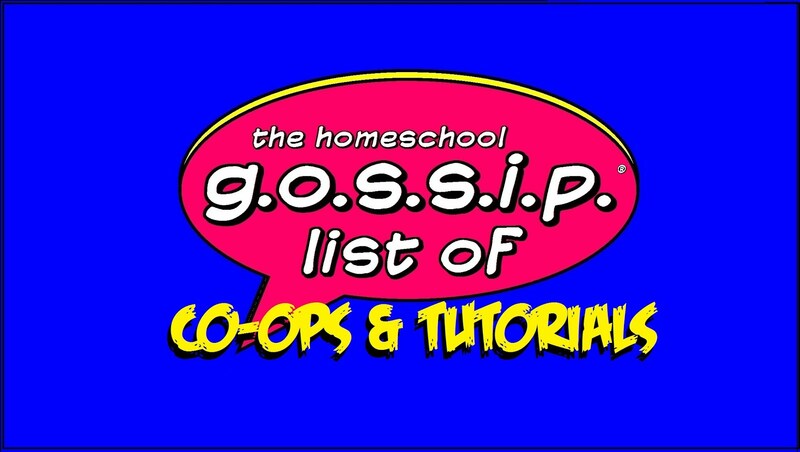 Check out The Homeschool Gossip's Directory for more Homeschool Enrichment Classes & Services. 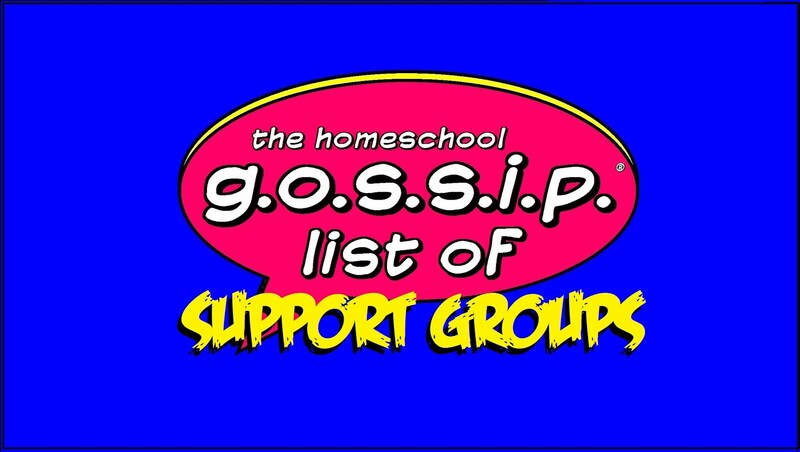 For those of you on facebook, "Like" our Homeschool Enrichment Classes & Services facebook page and join the facebook group! Our Winter Formal is this Saturday Feb. 2 ~ Get your tickets now and join us! This is a "Creative Black Tie" event! And for a bit of fun, our event is being held on Groundhog's Day! The cost of tickets is to help offset the cost of renting the venue, music, equipment and food being provided by our volunteer hosts. FAQ: Should the event have to be cancelled, you will receive a refund. We'll have magical evening of music and dancing, as well as a "game-bar" to order up some fun for those who may not want to dance. Photo booth and the Groundhog's Gallery of Games. Hor d'oeuvres, desserts and refreshments will be served as well. Parents are welcome to gather outside. We know some people are traveling to the event, parents are welcome to gather outside the venue to visit, we just ask you do not block the parking area or the entrance to the dance. There are many restaurants and coffee places nearby. The venue is just not large enough to accommodate all the guests, their parents and siblings. A map of nearby locations will be provided. There are volunteer parents that will be running and chaperoning the dance. We appreciate parents offering to chaperone, but we can not accept all of the offers. We simply do not have enough space to accommodate everyone. We do have some areas where we need help at the dance, please contact jbennetti.thsg@gmail.com to find out the details. PLEASE DO NOT BRING OUTSIDE FOOD OR DRINKS! Hor d'oeuvres, desserts and refreshments will be served. There are no outside food or drinks allowed in the facility to keep this is a Nut-Free allergen event. There will be Gluten Free and Vegetarian options. If you have other allergen concerns, please contact jbennetti.thsg@gmail.com prior to January 28, 2019. We can take song requests prior to the dance, but do not guarantee they will be played. Music is purchased before the dance and is being provided by volunteers rather than a professional DJ. You may send your requests to jbennetti.thsg@gmail.com. 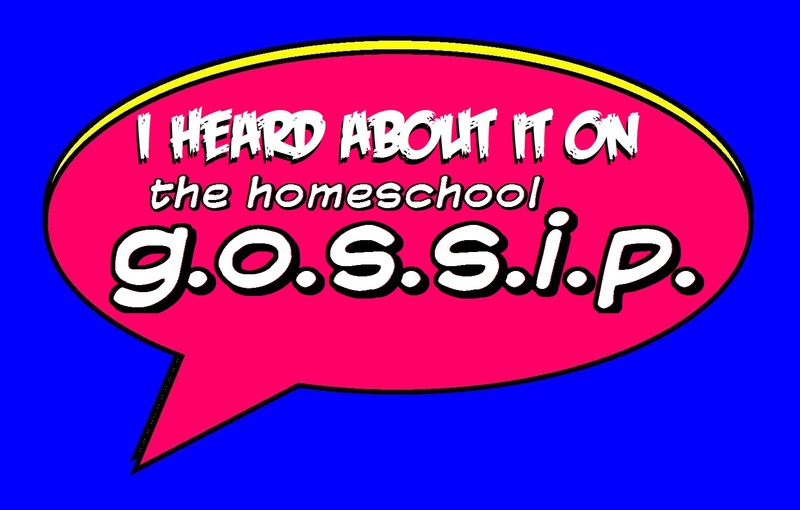 GREAT WOLF LODGE 2019 HOMESCHOOL DISCOUNT CODES! Thank you Theresa Mintz, Guest Services Manager! 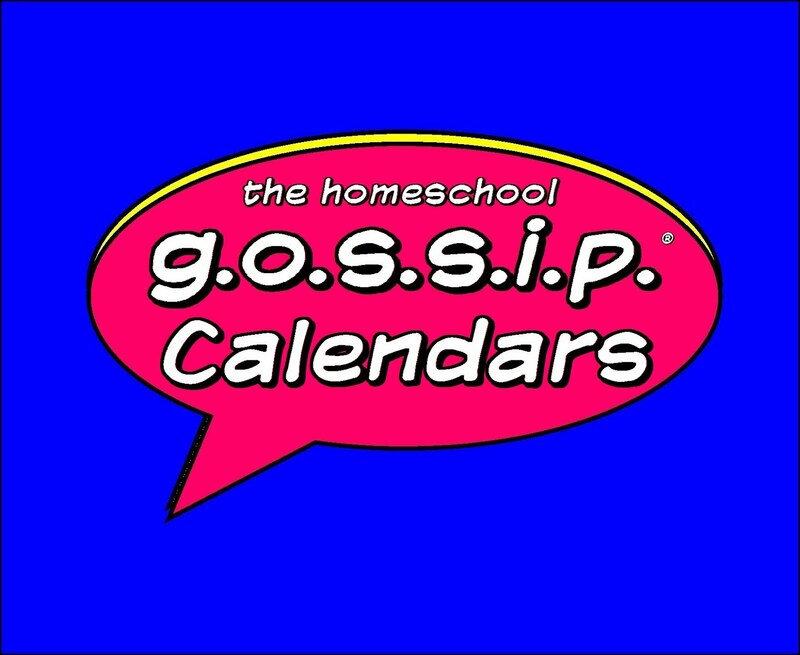 CLICK HERE FOR MORE HOMESCHOOL DAYS AND DISCOUNTS!